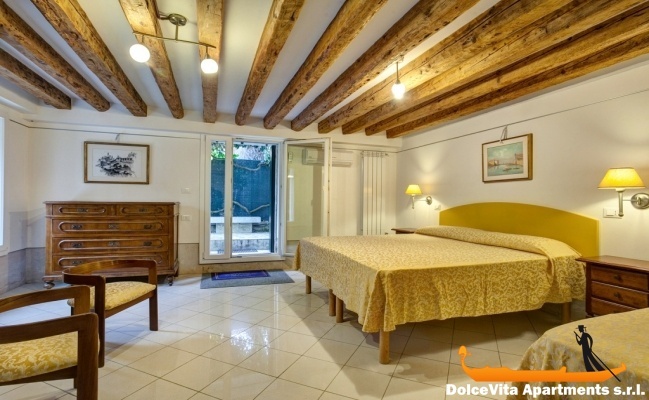 Apartment N. 132: It can accommodate up to 8 people, it is rented from 180 € per Night (not per person). 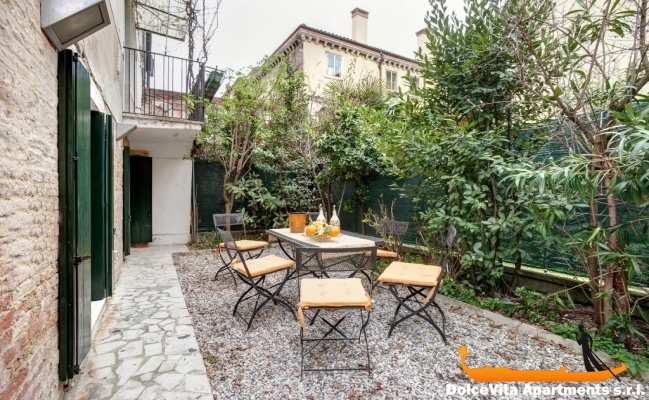 This charming apartment in Venice is located on the ground floor and it has its own entrance and a beautiful private garden whose use is exclusive for you. 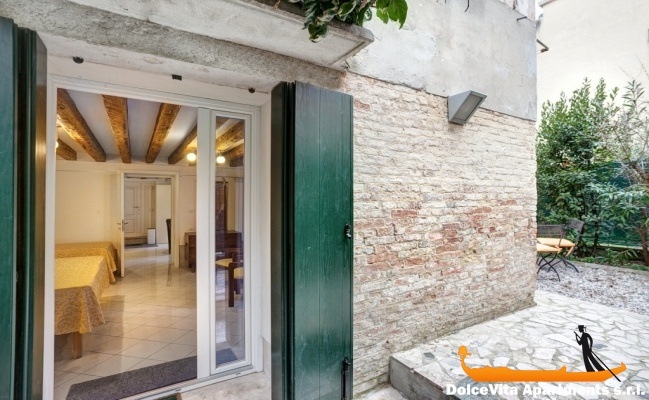 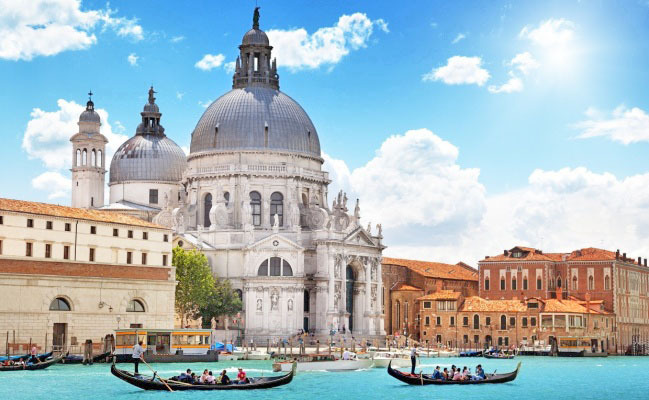 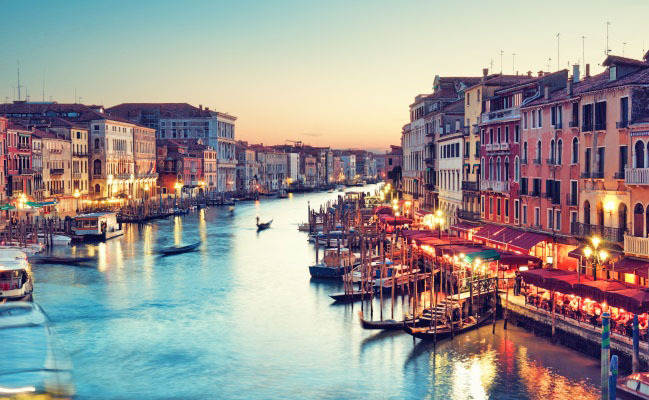 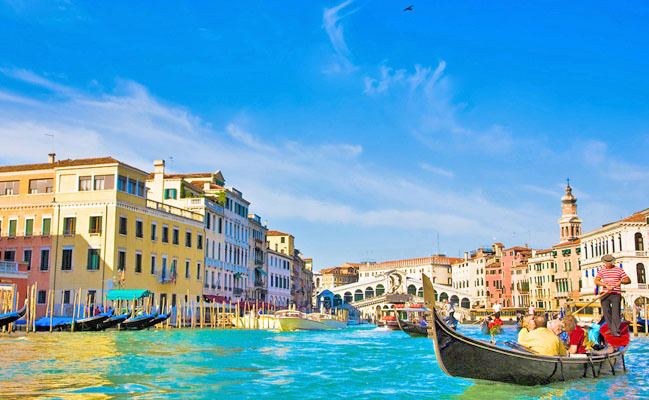 It is located in the heart of Venice, less than a minute walk from the water bus stop "Fondamente Nove", in 15 minutes you can reach St. Mark square or the Biennale Gardens and in 10 minutes Rialto bridge. 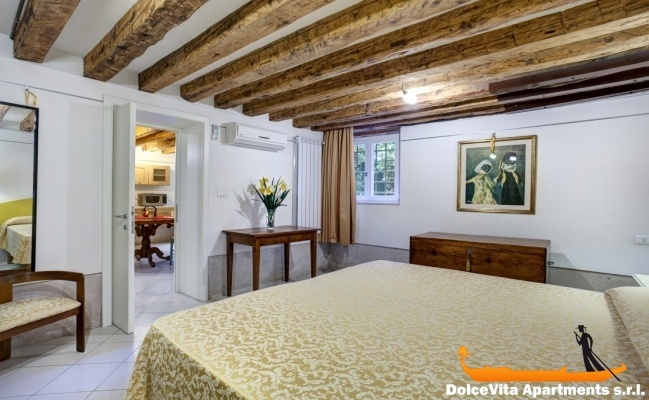 The windows overlook the private garden, so the house is very quiet and peaceful. 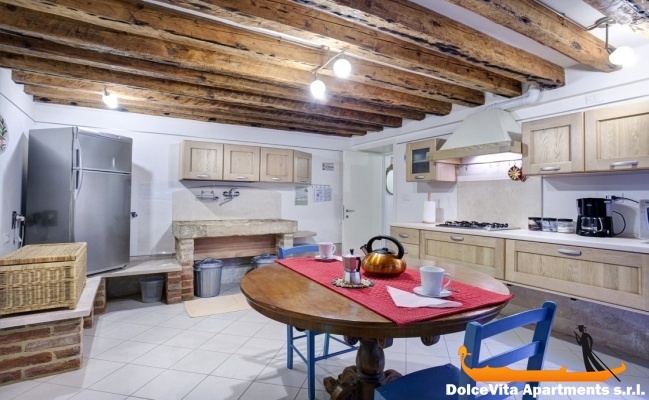 You will find 3 bedrooms: one single, one triple and one quadruple room and a bathroom, a laundry, a lounge and a fully equipped kitchen. 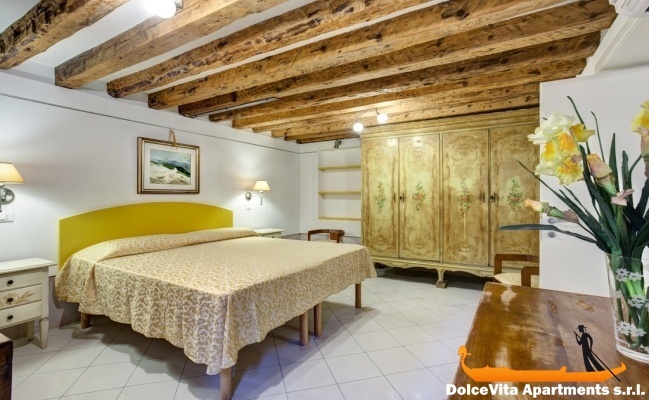 The apartment is equipped with air conditioning, Wifi, TV and heating. 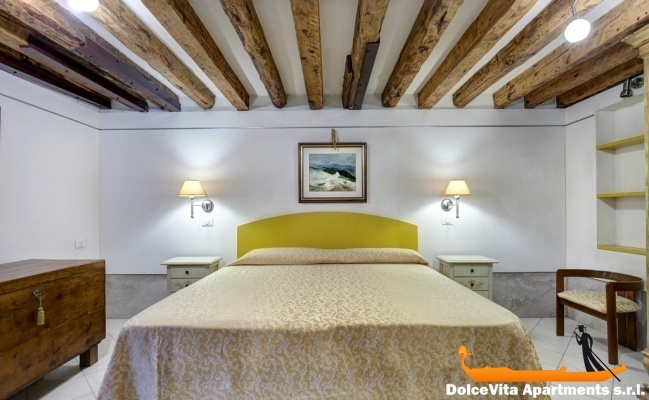 excellent service both as regards the booking and the welcome. 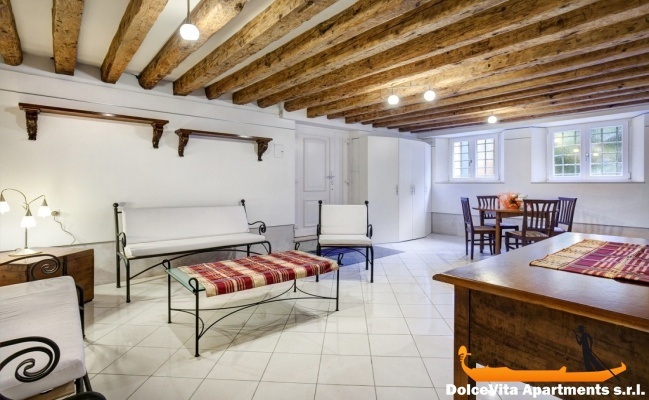 If you want to experience the real Venice this apartment is the place to stay. 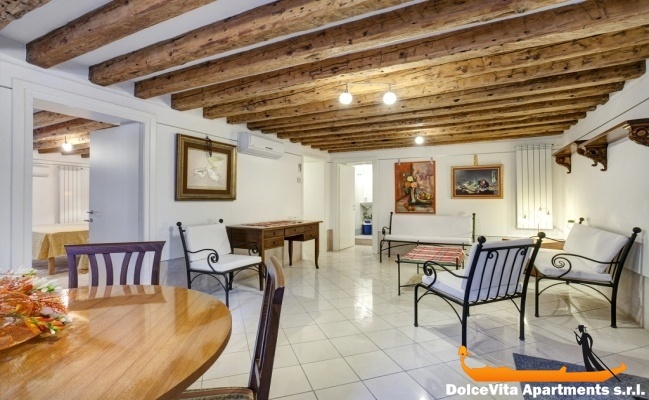 Great location Beautifully furnished and equipped. 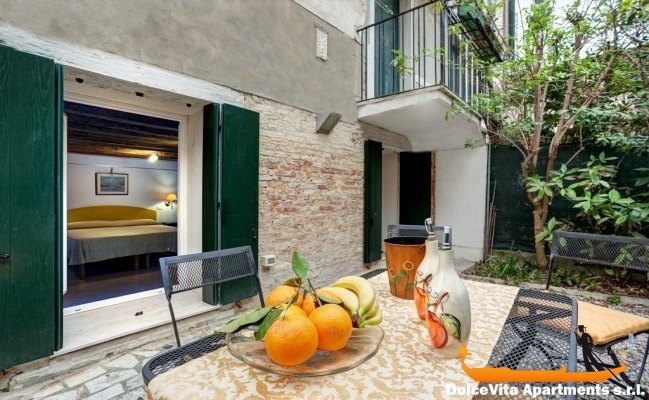 I would not hesitate to recommend Apartment 132 and would definitely want to stay here again. 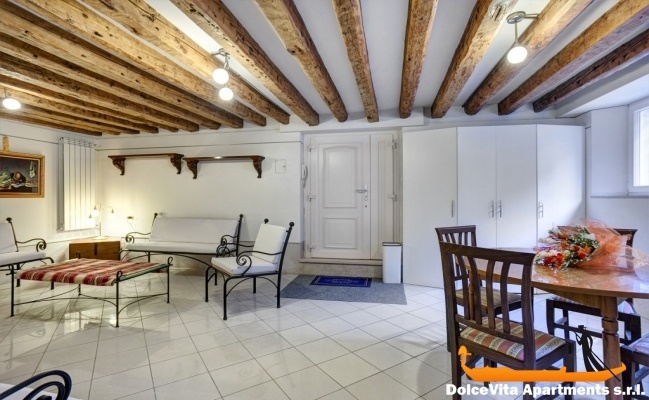 Very nice apartment, spacious with good beds, located in a very quiet area. 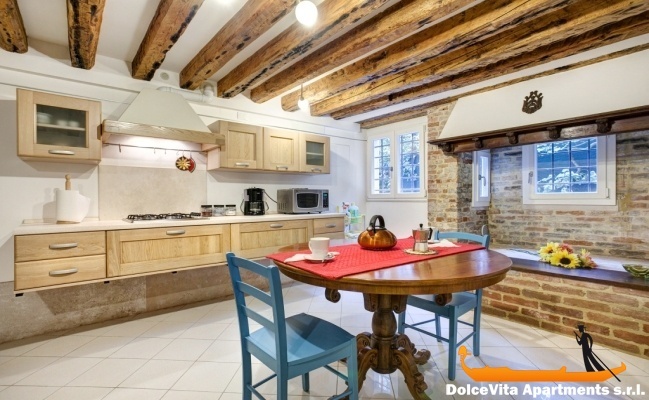 Maybe It lacks a small oven to grill or to heat the fresh food bought in Venice.